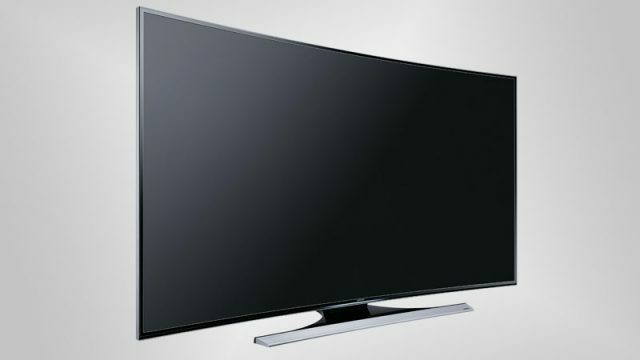 4K TVs are becoming increasingly popular around the world and are projected to replace Full HD TVs. When looking at TVs and the source signals they receive, a point of contention is the difference between 1080p and 1080i, and what it means for the average TV owner. PC gamers will be very late to the HDR party. Sharp’s prototype gaming monitor is the next step for PC gaming display technology. If you were planning on buying the PS4 Pro to enjoy the Witcher 3 at upscaled 4K, you’d be better off buying a gaming PC instead. These slim gaming laptops pack powerful hardware and ultra-high resolution displays. We have compared the pricing of various online retailers to determine the price of a reliable 4K gaming PC in South Africa.